Leading Manufacturer of Container Type Generator Canopies, Generator Canopy, Industrial Sound Proof Canopies and Sound Proof Generator Canopies from Noida. We are a trusted manufacturer of Container Type Generator Canopies. Our Canopies are best for different industries and can easily hold big gen sets. These are available in different models and Capacities. Our expert professionals can manufacture them as per the requirement and specifications of the client. These are available at market's leading price and products are delivered with in stipulated time. We are a distinguished manufacturer of Industrial Sound Proof Canopies . For long serviceability, they are corrosion resistant. To ensure flawless operation and high performance of our Canopies, we use components of optimum quality and latest technology. These are available in different capacities and models as per the requirement of the clients. 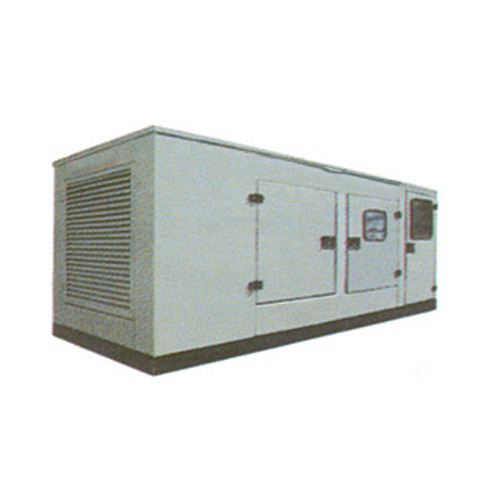 Our company is engaged in manufacturing Sound Proof Generator Canopies of superior quality. The sound proofing is done with suitable density and thickness to give them perfect finish they are Degrease, Phosphate, and Powder Coated. These are offered in different sizes and models as per the requirement and specifications of the clients.